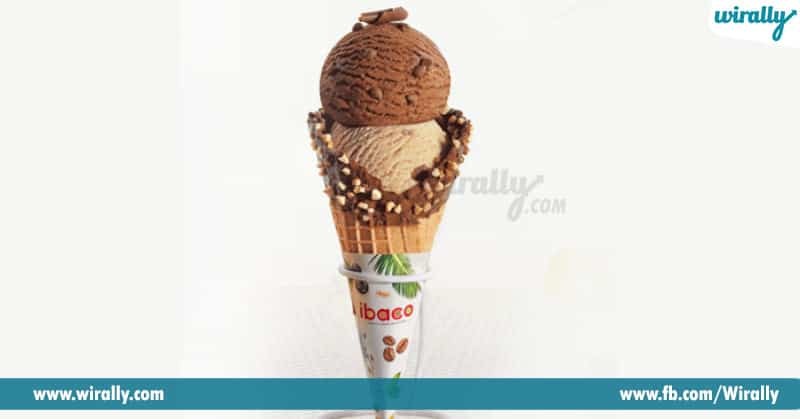 Be it any season Ice cream is that one dish which we will always relish. 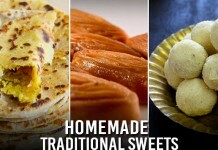 Ye meal tarvatha ayna sweet thapakunda thinali anipisthundi inka a sweet most of the time ice cream ye untundi. Early days lo when we were kids ice cream bandi roadside leda chinna chinna ice cream parlour undevi kani as time pass generations changes tho patu food evolution kuda challa change ayindi. Simple ice cream ni kuda fancy way ga present chesi customers ni attract chesthunaru. Mana Hyderabad lo eelanti fancy ice cream parlours chala unnai. 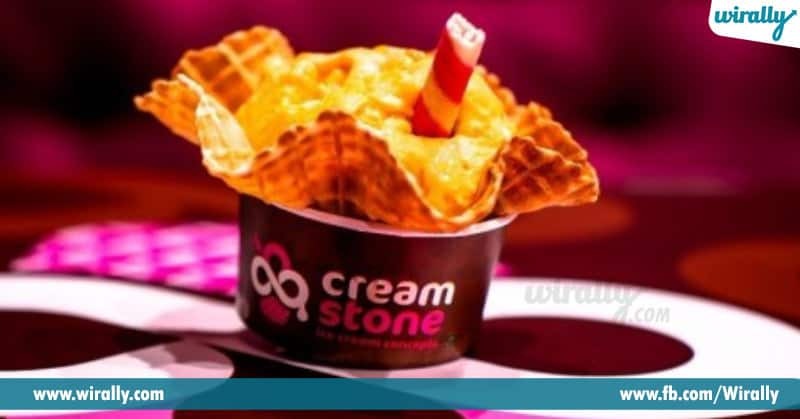 You want to know these best ice creams parlours ?? Check out this article. One the most and famous places in Hyderabad, ee place lo late nights varaku kuda best ice creams ni serve chestharu. New concept , fresh seasonal fruit ice cream are the best here. 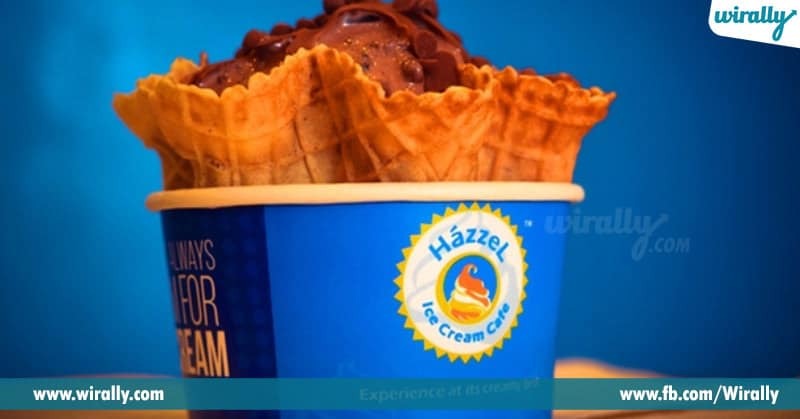 New concept with delicious ice cream and lots of topping ee place chala baguntundi. First manam mana cup ni icecream inka toppings tho fill cheskoni weight cheskovali. Weight chesina tarvatha we can pay the bill according to the weight of the ice cream. One the tastiest and quality standard ice cream. 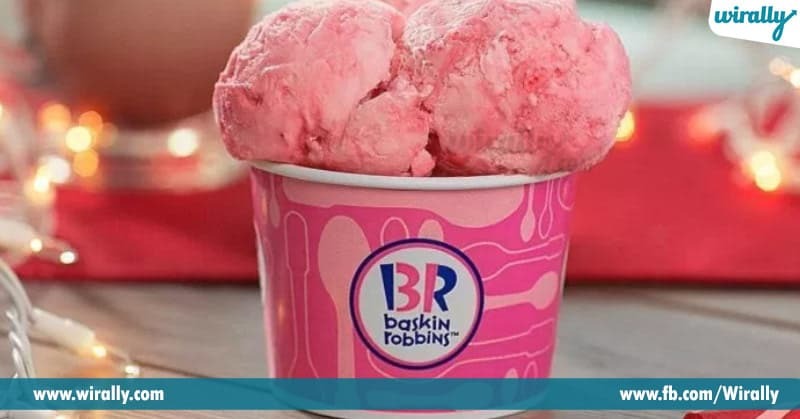 Eekada dorikey prathi oks ice cream chala creamy inka delicious ga untai. 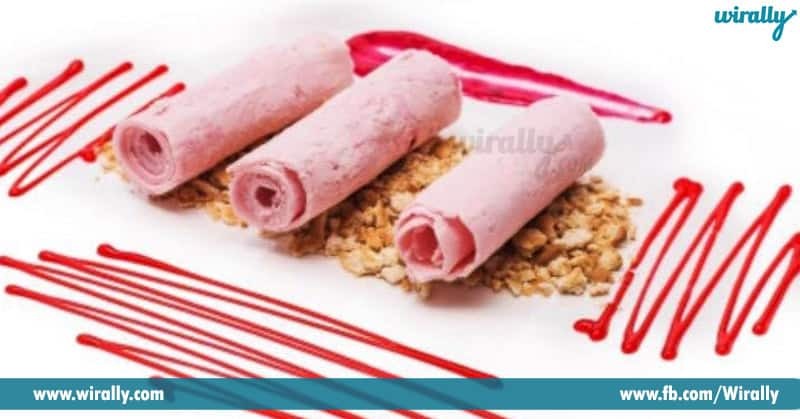 Normal ga andharam scoop chesina icecream thintam but did you ever try rolled ice cream with flavour and toppings?? Aythey ee place ki pakka ravali. 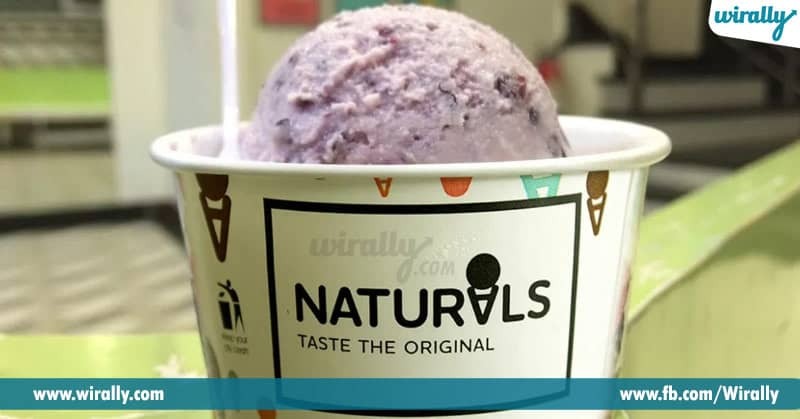 Natural fruits extract tho chesina ee ice creams are one of the most popular in the city. Eekada dorikey seasonal fruit ice creams are just die for. Exact ga dr clinic ki oochara leda ice cream parlour aa ani meeku doubt osthundi. 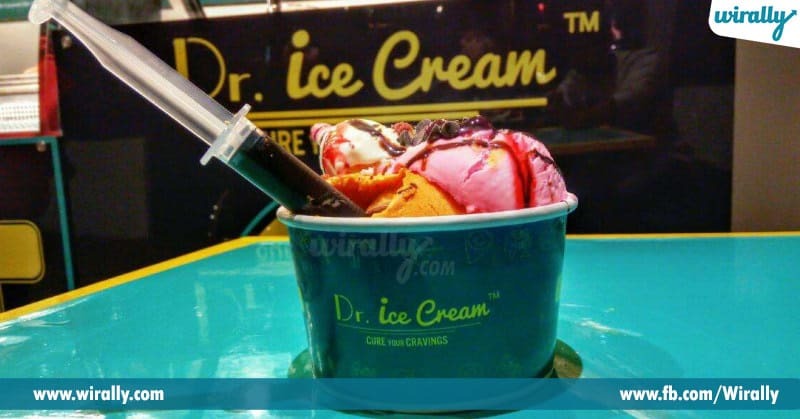 Eekada ice creams syringe tho fill chesina toppings, wheelchair and table look unna ambience tho this place serves the best ice creams in town.